I love tearing paper apart and then putting it back together. The rough edge against the smoothness of the paper is delightful. My favorite letter. Not all too surprising. Have you heard of it? 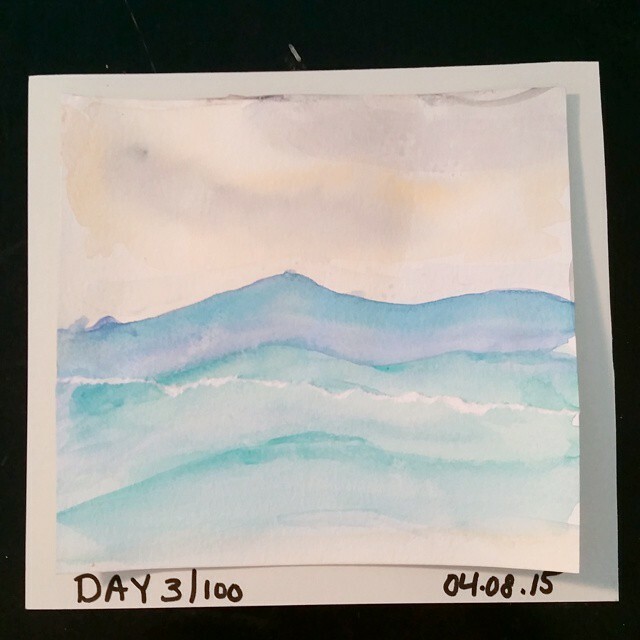 The 100 Day Project? I couldn’t help but want to play. 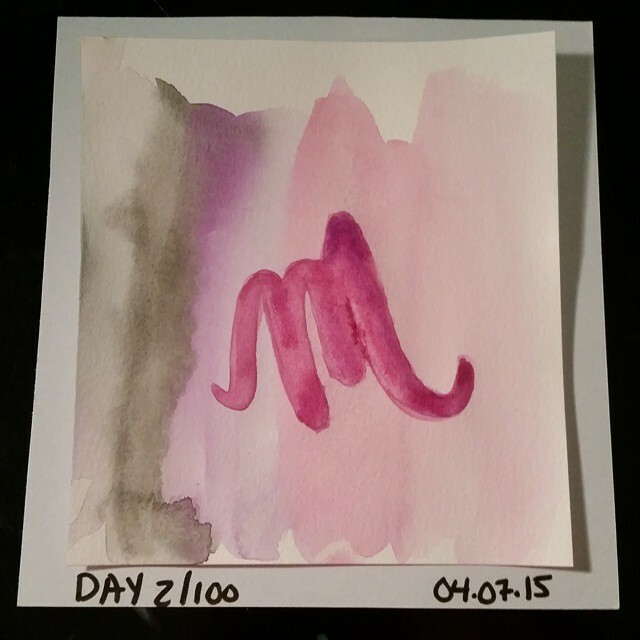 100 Days of being creative in any way that *I* wanted to be. Not how I should be for work. YES PLEASE! I hemmed. I hawed. 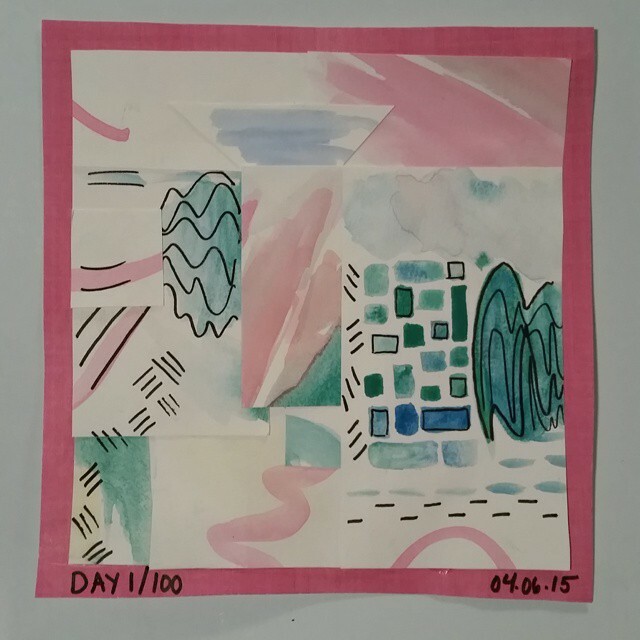 What would I want to do for 100 days? Paint. 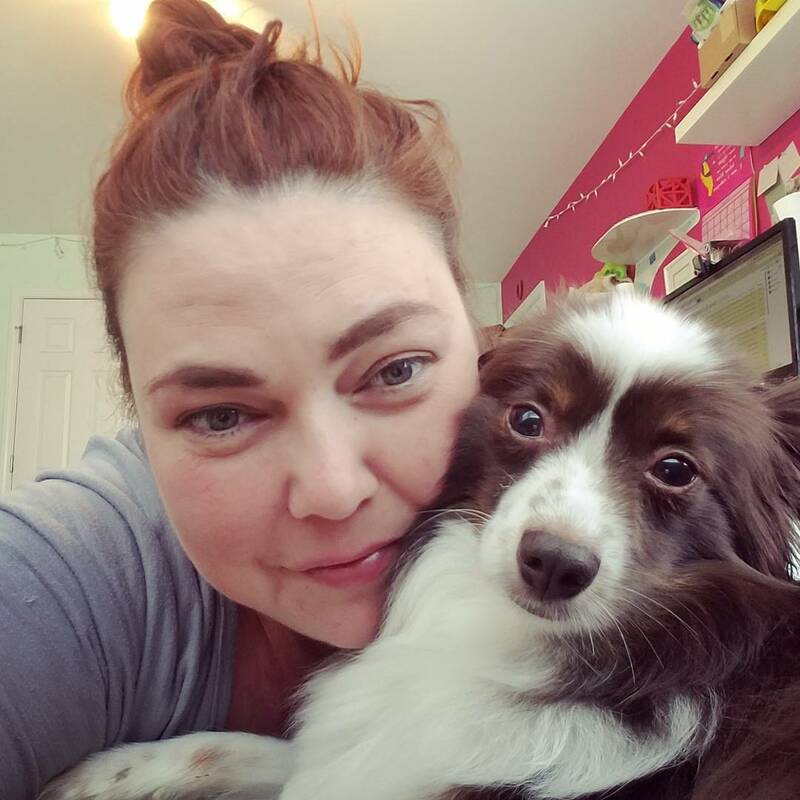 I love to paint but have found so many other things I should be doing instead. I’ve stuffed down that desire so far, it’s hard to imagine it’s still there. It is though. And it makes me happy.